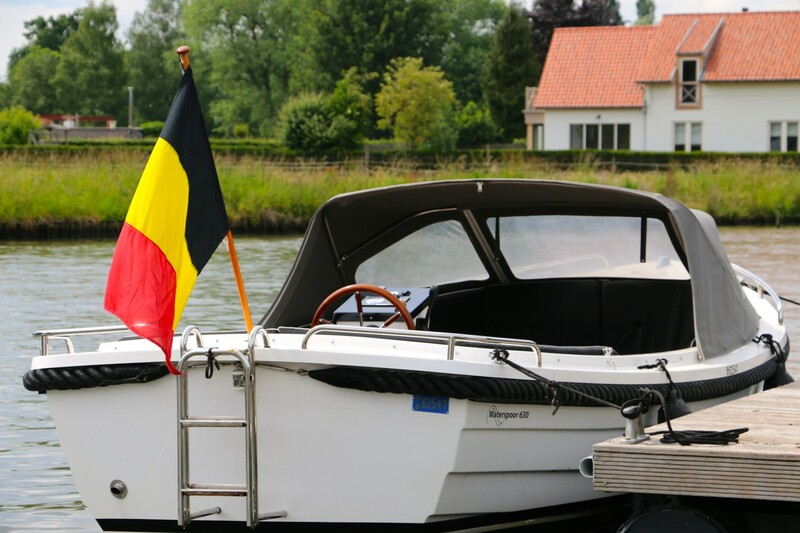 If you would like to give an extra dimension during your stay at ‘t Leienest, you can hire during the high season a spacious luxury open boat. 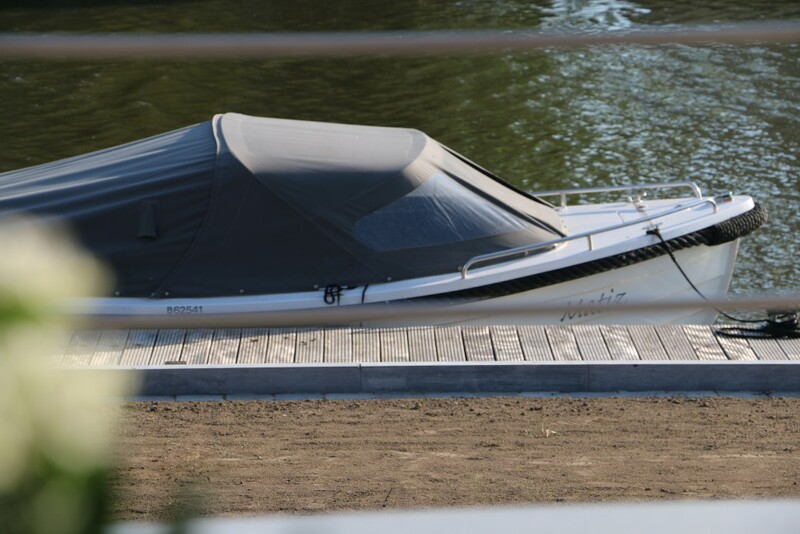 The boat for eight people is located on the private dock of the holiday home and is at your disposal during your entire stay. Nothing is so soothing as a sauna after a tiring day or just to give you the way to feel fit again. Also you must not leave the holiday home and can enjoy your “Sauna” package. 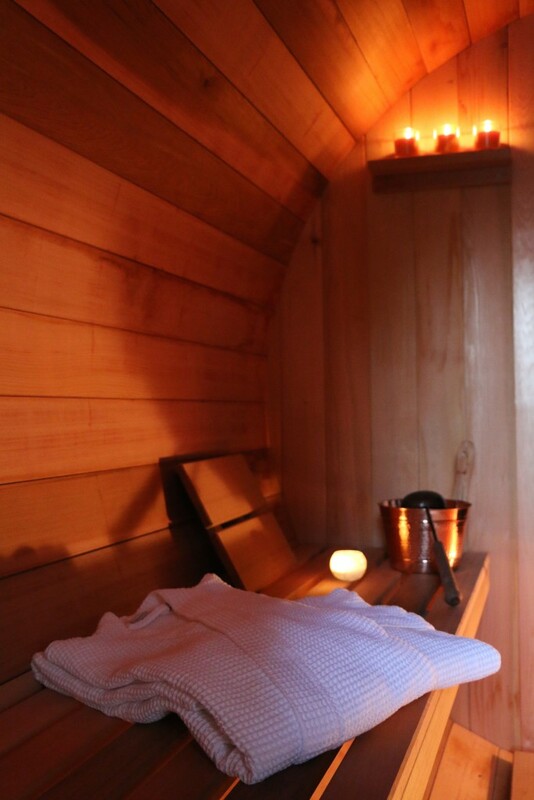 The sauna is equipped with an electric heating stove, so no more handling with wood and long waiting times. 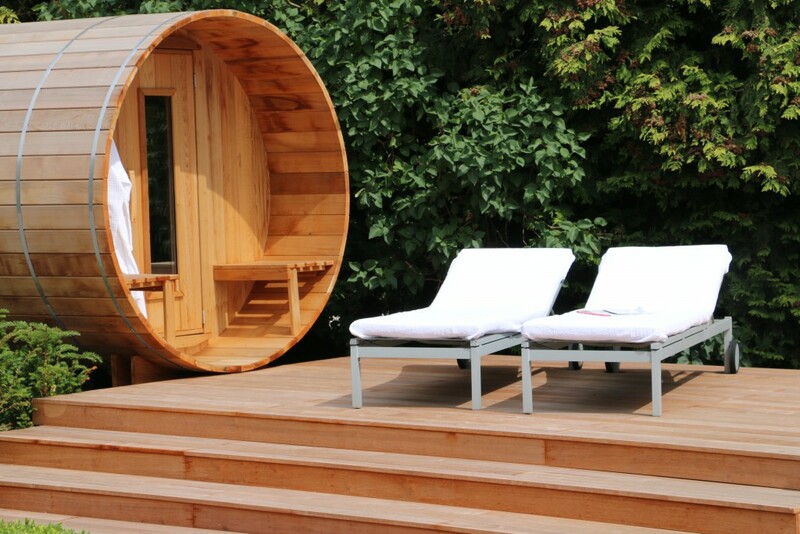 In the package, the use of the plunge pool is included. For those who wants to rest between the sessions can stretch out at the comfortable sun beds with pillows and towels, all provided. All this on the edge of the pond with the sound of the sparkling fountain. In short, a must for all wellness – lovers.